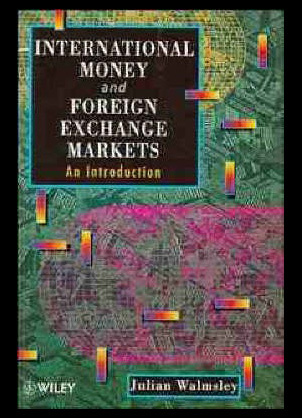 The international money and foreign exchange markets: An introduction by Julian Walmsley has seen great success due to its simplicity and detailed explanation that are enclosed within its pages. Julian Walmsley is one of the best known and highly respected authorities on the subject of international risk management, trading and investment entities. The issues discussed within this book are subjects such as the enormous changes that have occurred over the previous few years within the Forex market and the effect they have had in which the business and trade is now conducted. 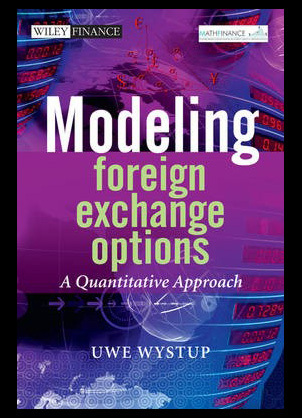 The Wiley finance series is proud to present Modeling foreign exchange options: A quantitative approach by Uwe Wysup. This new and exclusive book focuses on modeling aspects and implementation issues and discusses which models are best used with the various types of products available. The book aims to move the reader beyond the use of the basic black scholes equation whilst explaining to them the various pricing models and numerical techniques which are used for implementing a profitable pricing model. 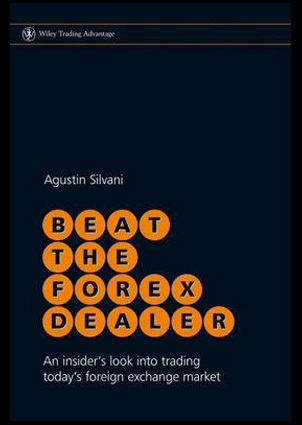 Beat the forex dealer: An insider’s look into trading today’s foreign exchange market from Wiley trading and award winning author Agustin Silvani is a unique and essential publication for all those dealing in foreign exchanges and currencies. You may hear that the foreign exchange market is referred to by the nickname of the slaughterhouse due to the fact that inexperienced players tend to be chopped up and spat out in a quick fashion. This book aims to teach you the fundamental rules and procedures which will enable you to compete at the highest level and in doing so protect your investments from declining trades and profits. 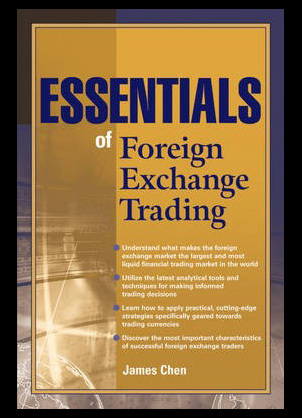 Essentials of foreign exchange trading by James Chen aims to provide its readers with real and practical information on how to deal and trade foreign exchanges successfully. The book begins by providing coverage of the information encased within the forex market including the trading mechanics of the industry in addition to the benefits of trading forex. You will learn many strategies which over time have been proven to be extremely effective in the way the helped traders who play the game of forex on a daily basis. 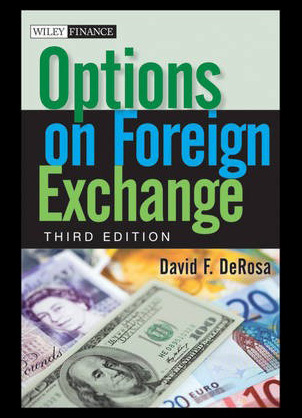 Options on foreign exchange from the highly acclaimed Wiley financial series and written by David DeRosa is an in depth overview of the types of trading available within this highly profitable market place. You will find this book provides a comprehensive guide to the largest and most popular market in the world which continues to grow at an extraordinary rate. The book discusses the futures market and its benefits as well as the options trading entity which are all used within the foreign exchange vehicle. 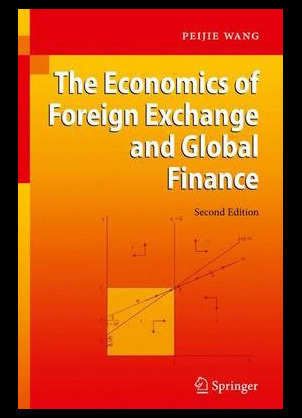 The economics of foreign exchange and global finance from Peijie Wang as an all new and exclusive publication taking you into the mystical world of finance. You will find that the book presents coverage of all the major subjects within international monetary theory within foreign markets as well as detailing the practical risks that are involved. The reader will gain as a result a total understanding of each of the theories involved as well as helping to refine the framework that will make the successful in their trades.